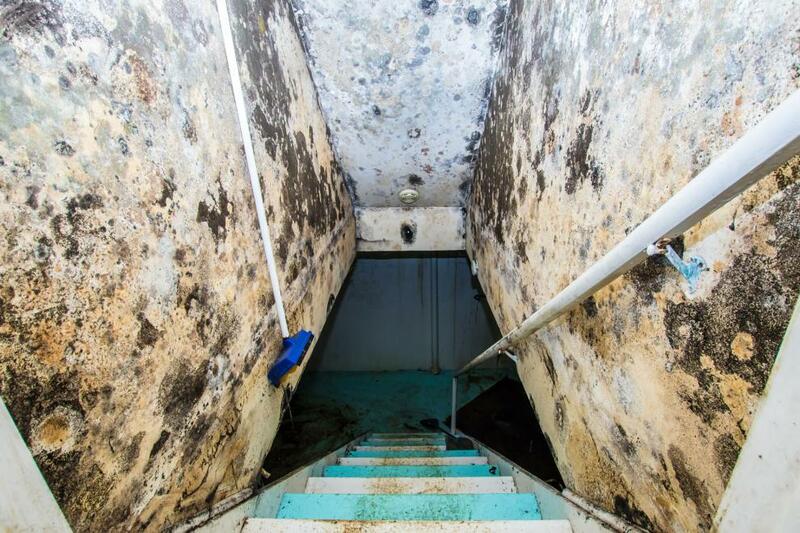 Enviro-Vac has the expertise and resources to handle all aspects of mould (mold) remediation projects from start to finish. One of the most important factors in any mold remediation project is the need for 3rd party liability. Enviro-Vac is one of very few companies in Canada capable of providing comprehensive liability insurance that DOES NOT have exclusions for asbestos or mould and INCLUDES environmental liability coverage for pollution. Mould reproduces by generating spores that can float in the air and land on damp spots. The spores feast on wood, paper, drywall, carpet, wallpaper and ceiling tiles. They can grow on virtually any organic substance as long as moisture is present. Mould is everywhere -outside and inside every type of building. There are more than 100,000 species. Some are beneficial, used for making penicillin, or blue cheese. Although some people aren't bothered by mould, all varieties have the potential to cause illness.